Per Deadline, Six Feet Under‘s Lauren Ambrose has been cast as Jules in Amazon‘s The Interestings TV show pilot. Currently in The X-Files revival, Ambrose was also in the Dig TV series that was cancelled by USA Network after one season. Based on Meg Wolitzer’s novel, the project follows friends who met as teens at a summer art camp as they grow up and into their own. Jessica Collins and Corey Cott were cast in The Interestings, earlier this month, joining Gabriel Ebert, who was cast back in January. The pilot is written by Nip/Tuck‘s Lyn Greene and Richard Levine. Mike Newell is directing. Ambrose will play Jules. Seen in her mid-20s and mid-30s, Jules is determined to forge an acting career, but winds up a struggling therapist with a young child, an unemployable husband (Gabriel Ebert) and a tiny New York apartment. 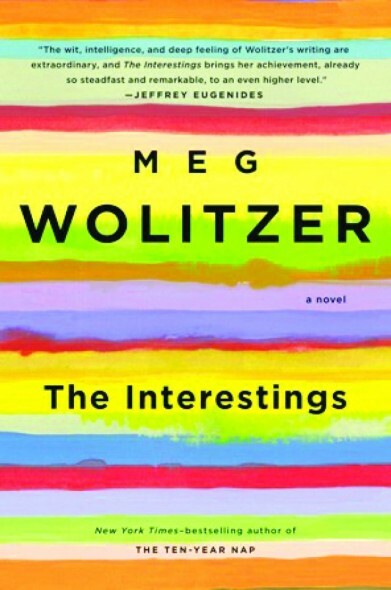 Have you read Meg Wolitzer book? How do you think The Interestings TV show sounds? What do you think of the cast, so far? Tell us. More about: Amazon TV shows: canceled or renewed?, The Interestings, The Interestings: canceled or renewed? Alpha House: Cancelled But Is Season Three of the Amazon Series Still Possible?